Fall In Love With Peter Salerno Inc. Designs This Valentine’s Day – Design Your Lifestyle. 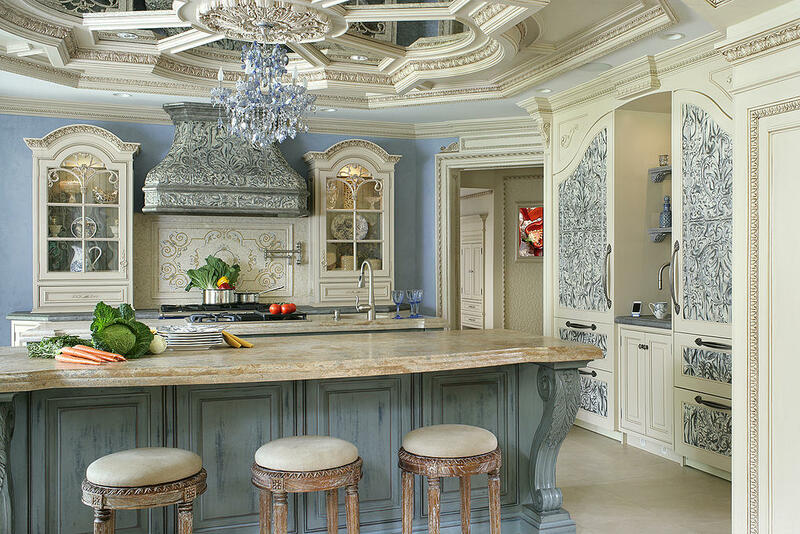 February 2016 Peter Salerno, Inc.
It’s that love for kitchen and bath design that was cultivated by his father, Rosolino, a master of old-world woodwork and cabinetry. That love for custom design was cultivated through Peter’s time at The Citadel, where he traveled the world and learned of its varied artistic cultures through his service in the U.S. Navy. The love of beautiful design led Peter to open Peter Salerno Inc. in 1997. In the 19 years that have followed, Peter Salerno Inc. has become the most award-winning custom kitchen and bath design firm in North America, amassing an astounding 34 national design awards from notable names like the NKBA and Signature Kitchens & Baths. It’s the standard to which Peter Salerno holds himself and his team on every design project. The kitchen, Peter says, is the heart of every home. It’s where family, friends and loved ones come together to dine, drink, and enjoy each other’s company, and share in the warmth of a wonderful meal. So why shouldn’t the heart of your home be considered precious by its designer? 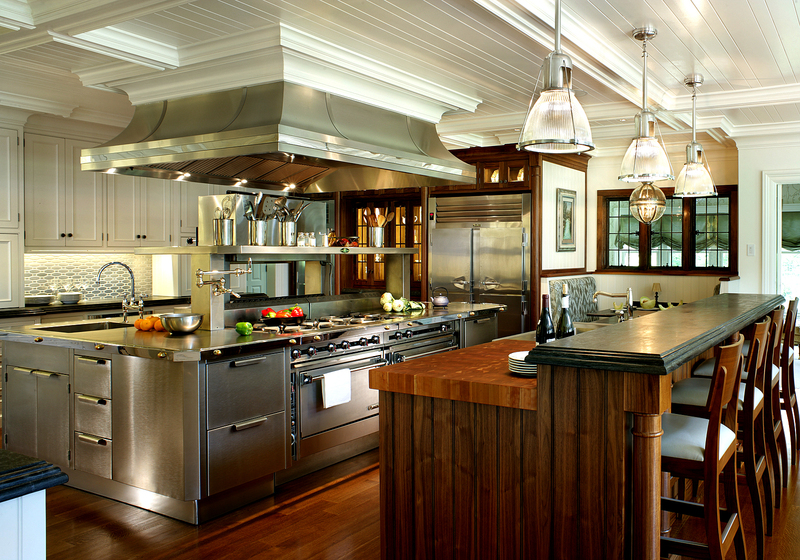 Trust Peter Salerno Inc. to treat the heart of your home – your kitchen design – like the precious jewel it is. With your personal tastes and unique life in mind, Peter Salerno and his team will craft you a state-of-the-art kitchen design of your very own, with world-class, award-winning design elements and features. So what are you waiting for? 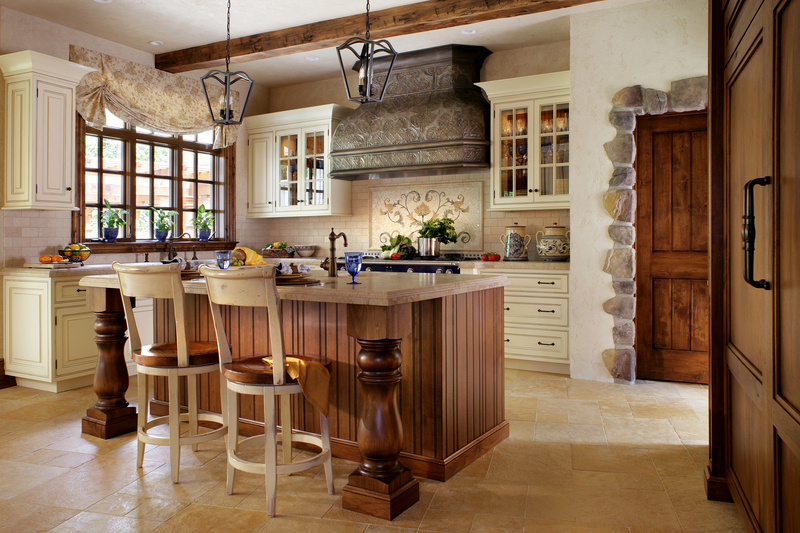 Fall in love with your kitchen again, and let Peter Salerno Inc. make it a masterpiece. Contact Peter Salerno Inc. by filling out the form below or calling (201) 251-6608!